We are a boutique web design and development, digital media and place marketing company, focusing on arts and culture, heritage, and non-profit industries. 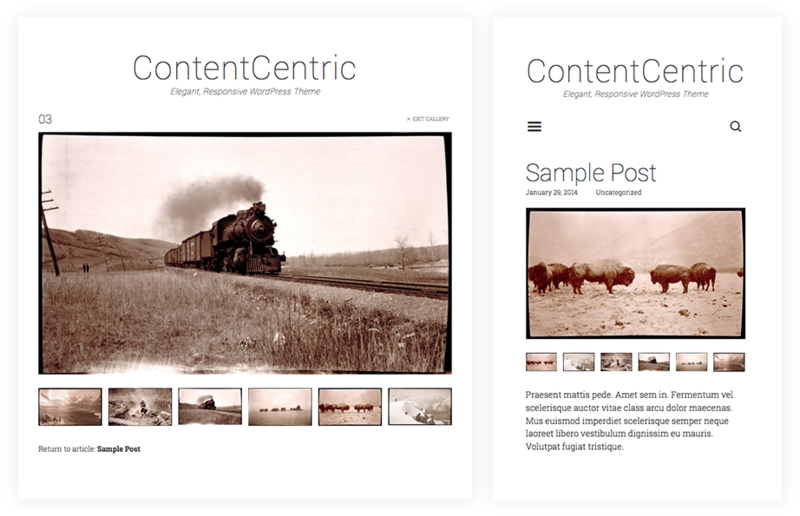 ContentCentric is a free responsive WordPress theme. It's light and fast, designed with focus on readability, suitable for a content centric website or blog, or to build upon.